We’ve been building our reputation for over 15 years, every installation adds to the strength of our business and we are proud of our name and reputation. 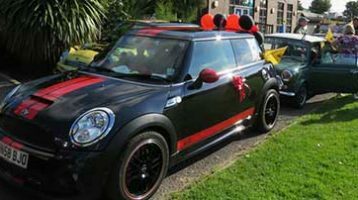 We manufacture high security products, working to the strictest British Standards. 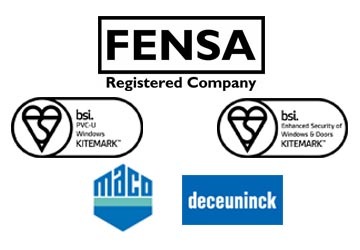 Each installation is registered to FENSA, the leading name in window and door registration. We spend most of our best time at home – it’s somewhere we are proud of and reflects who we are. When the time comes to make changes, whether it’s replacing your Front door or bay window, adding a conservatory or orangery, you’ll want to work with a company that operates to the highest standards. We believe Finest provides you with these standards. As a local market leading home manufacturer and installer, every job is important to us. That’s why we offer a personalised service to every customer,carrying out our work to the highest quality and taking care to leave your home clean and tidy. All our windows and doors are individually made to fit each location in your home and all of our trained installers are employed directly – No sub contractors are used, which is why we can offer the highest quality of installation.